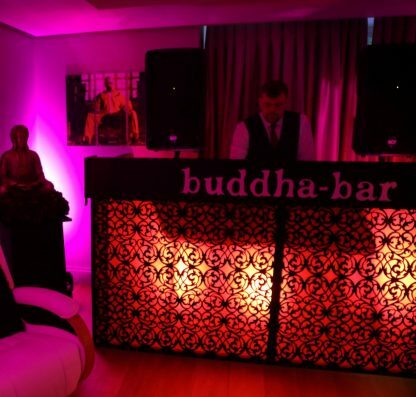 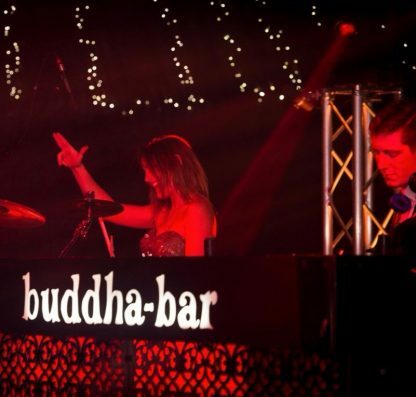 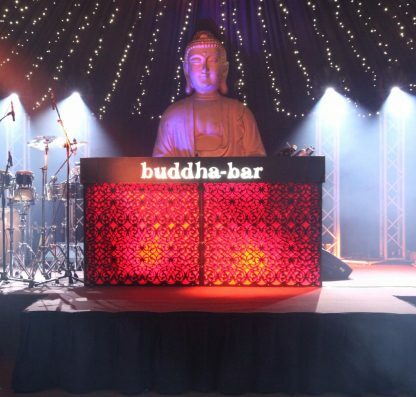 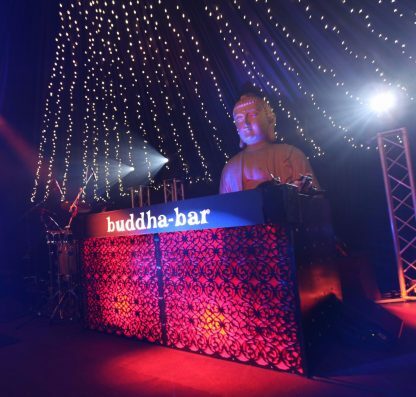 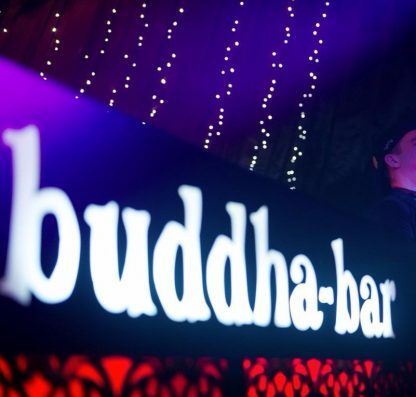 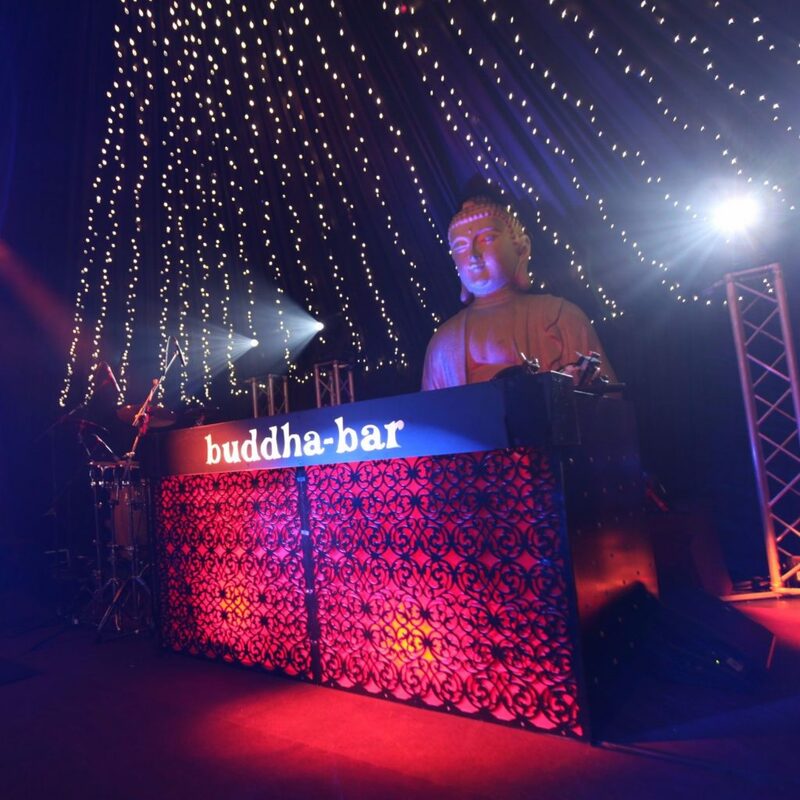 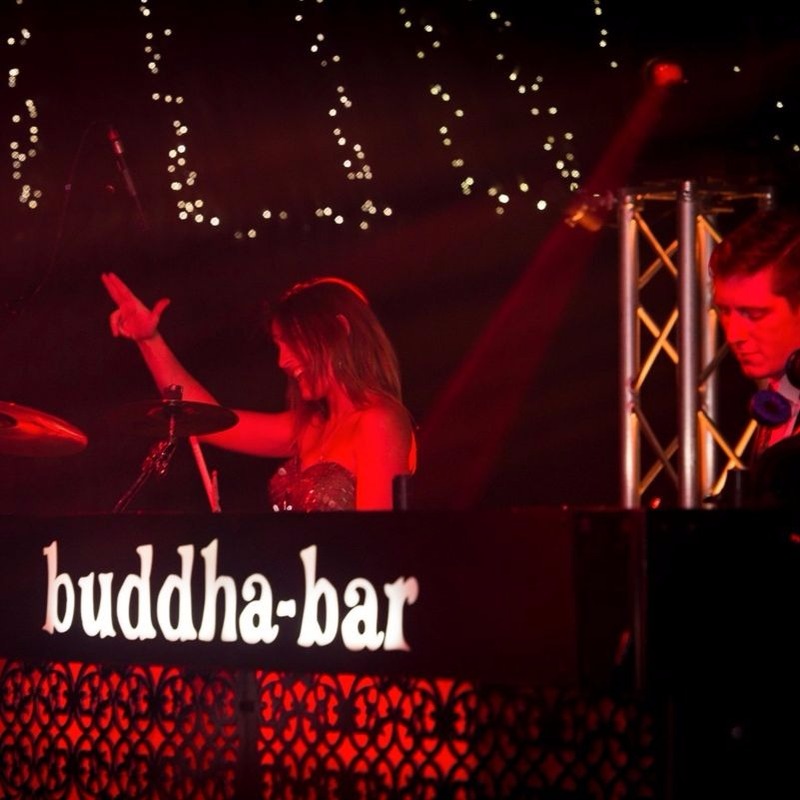 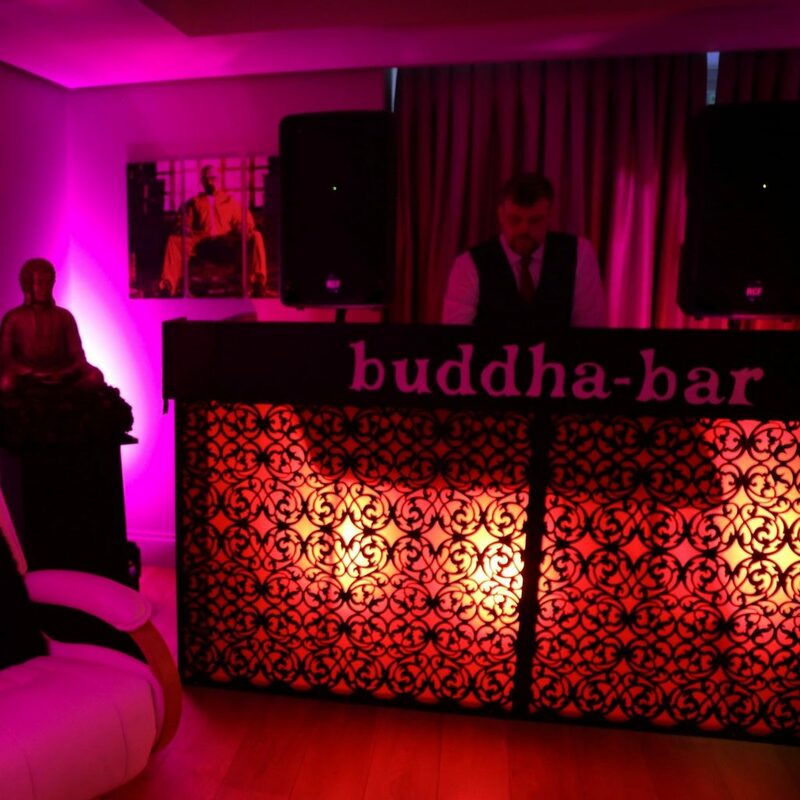 This fantastic jali fascia DJ booth completes the look of any Buddha Bar party. 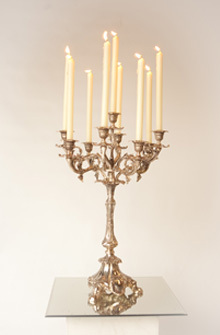 The illuminated sign can be removed, making this piece particularly versatile. 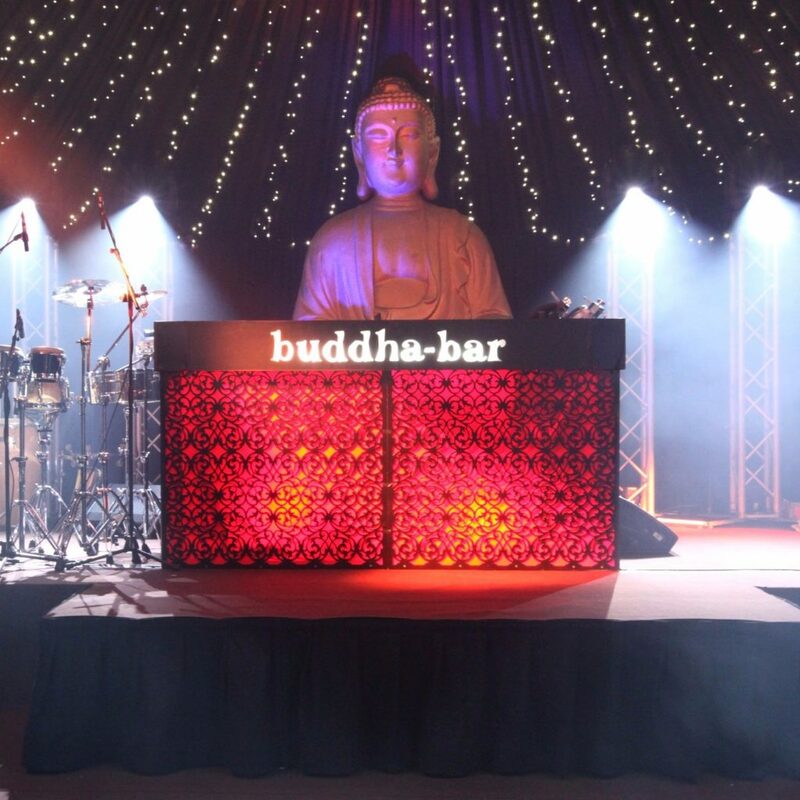 Required 1 x 13amp socket for the "Buddha Bar" illuminated sign.